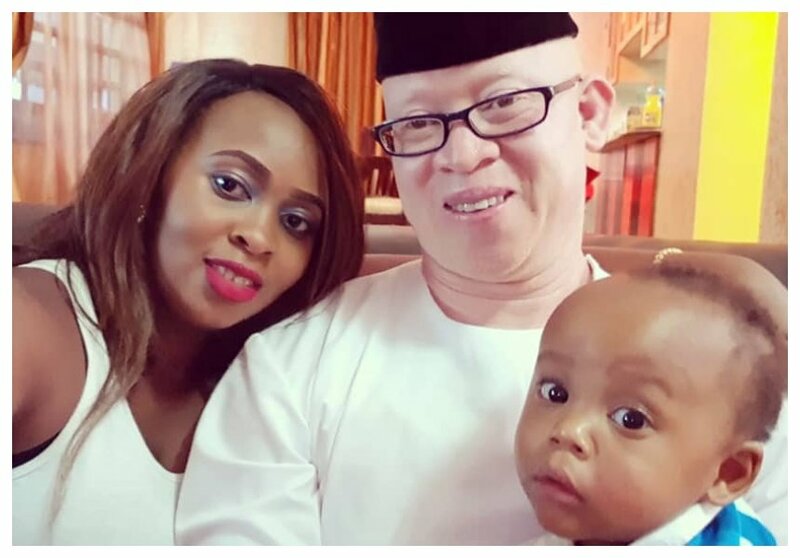 Nominated senator Isaac Mwaura’s wife Nelius Mukami were blessed with triplets – two boys and a girl sometimes in January 2017. The triplets were delivered premature and stayed in the Neonatal Intensive Care Unit for 11 weeks before two of them died. Isaac and Nelius’ son who survived has grown big, he is almost one and a half years old. 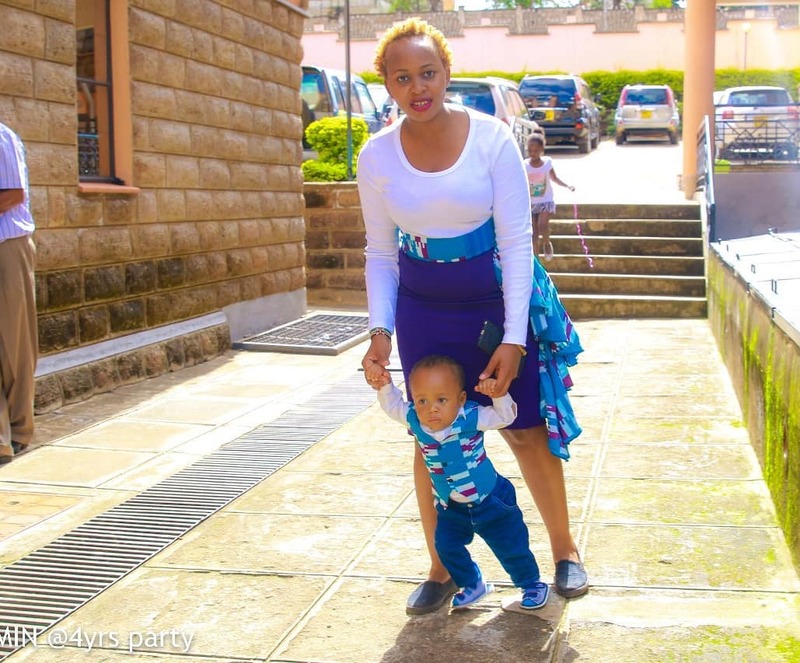 The senator’s wife is however irked by concerned people who want to know why her son is not walking at one and a half year. Nelius took to social media to rant about people judging her son. The mother of one wants people to understand every child is different and stop asking her irritating questions. “I must admit ,being a Preemie mum is not easy . 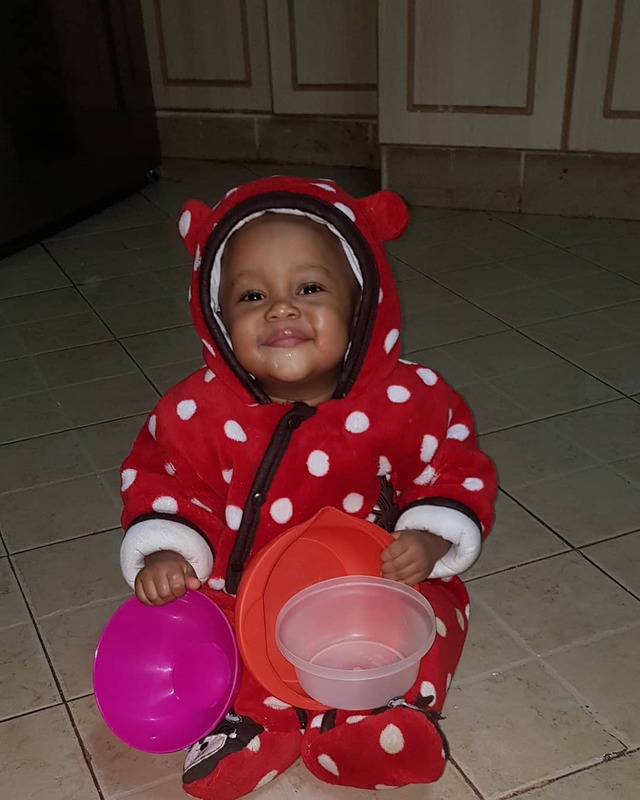 the worst part about it is dealing with questions about delayed milestones .. my son will be turning one year 5 months on 19th June . but since he turned one every most people I meet are always asking if he is walking … others ask me if I have checked his calcium levels to see if he has a problem … others who are close to me tell me I dnt walk him enough thats why he is not walking .. Other self appointed nutritionists will tell me he is too Small for his age … he does not weigh as much .. who died and apppinted you distributor of weight ??? the thing is every child is different . I know my child is doing great considering his birth weight and his history … so I dnt need you to highlight it after seeing him for one hour. people really dnt understand how some questions and comments hurt .. We should endevour to nderstand and appreciate that every child is different . halafu be sensitive … empathise before you ask some hurtful questions,” wrote Nelius Mukami.